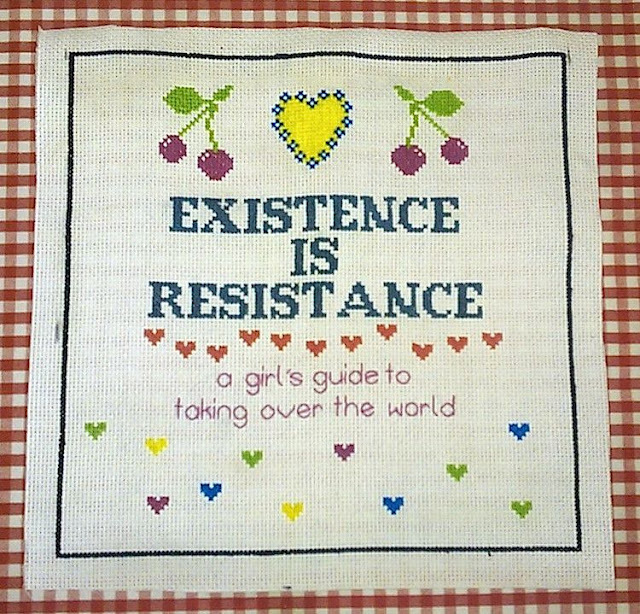 We are really pleased to share with you a new patch that has been loving crafted for our Giant 'Occupy' Blanket (click for more info here) all the way from London. 'a Girls guide to taking over the world' group. Take a look at some of their inspirational messages on their Facebook page here. Thanks Cindy our web designer will be beaming.